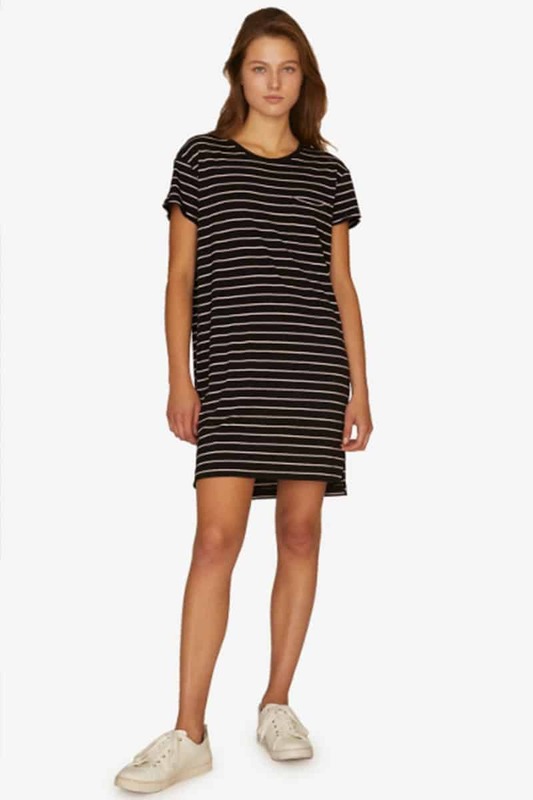 Sanctuary One Pocket T Shirt Dress is the perfect essential T-Shirt dress for all your needs this spring. 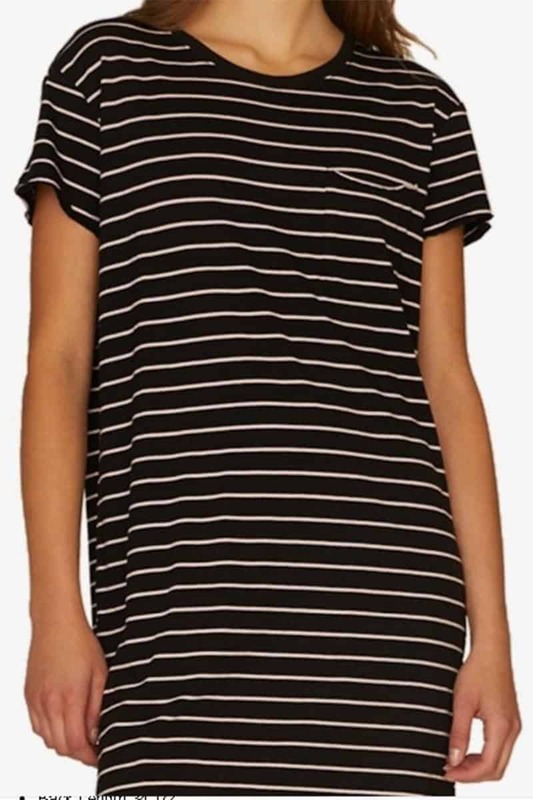 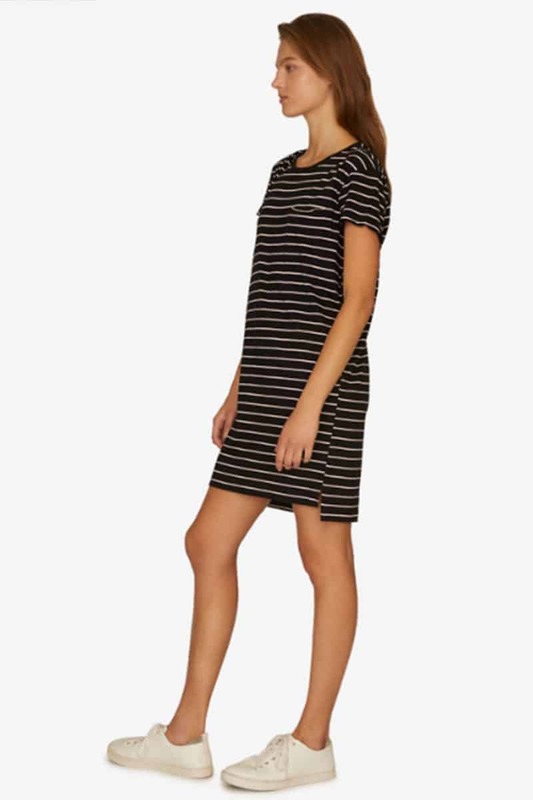 Crafted in a comfy cotton blend and finished with a single pocket, this striped dress is casual and cool. 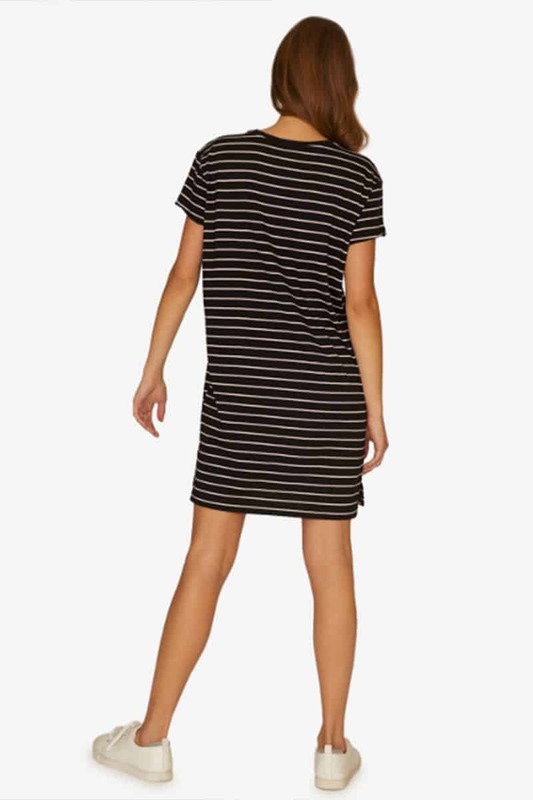 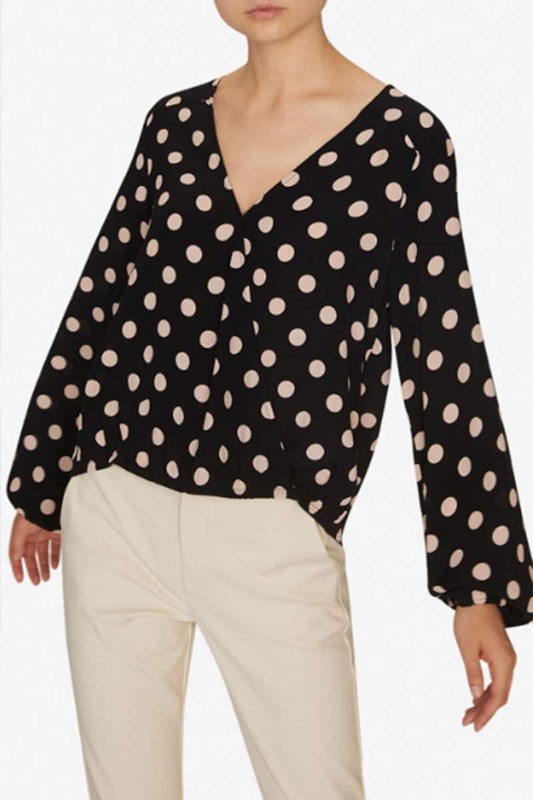 Be the first to review “Sanctuary One Pocket T Shirt Dress” Click here to cancel reply.